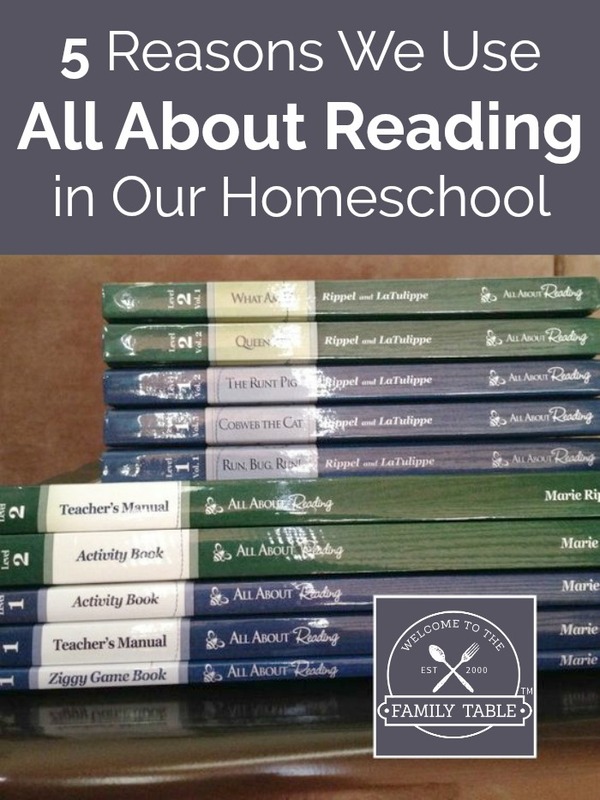 As a homeschooling parent of three children, it has been a wonderful challenge and honor to teach each of our children to read. 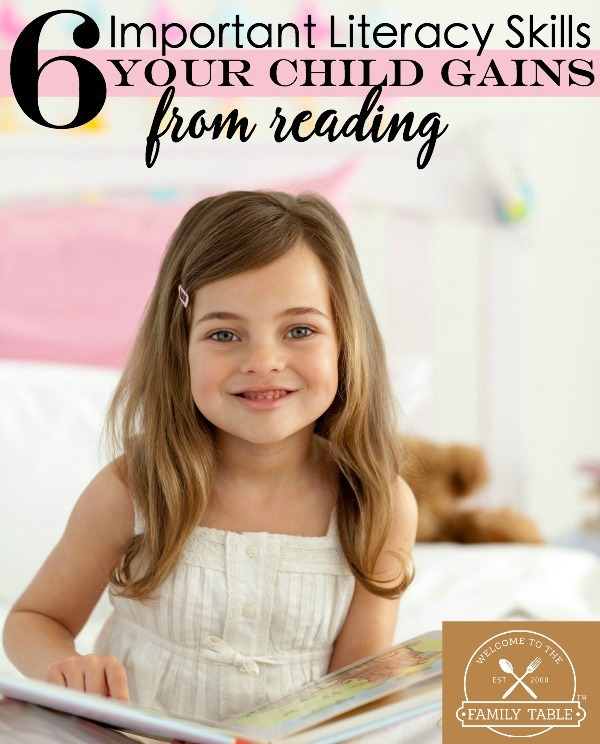 However, when it comes to whether or not your child likes to read, that is an entirely different story. Our first born child has always been a huge fan of reading. Her two younger brothers were not as naturally excited about books as she was, but through trying different things when they were young, by the time each of our boys were in 2nd grade, they each found their own affinity for reading that has carried on to this day. 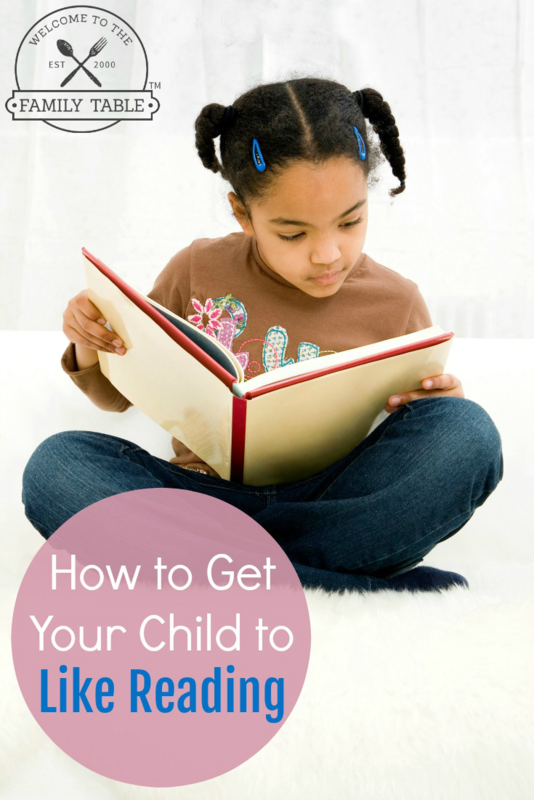 Today we are going to share our best tips on how to get your child to like reading. We are confident that by implementing the strategies below (and being consistent with them) you will soon see how easy it is to get your children to read more and actually like (if not love) to read! 1. Play Audiobooks at Night. Sometimes parents can underestimate the simple power of reading with their child. Taking that time out of both of your days, to spend with each other, can be fun and memorable to your child. They will start to look forward to spending time with you, and reading new adventures with the person they love. Here are 10 reasons you should read to your children every day. One of the best ways for a child to develop a love for reading, is by writing their own stories. 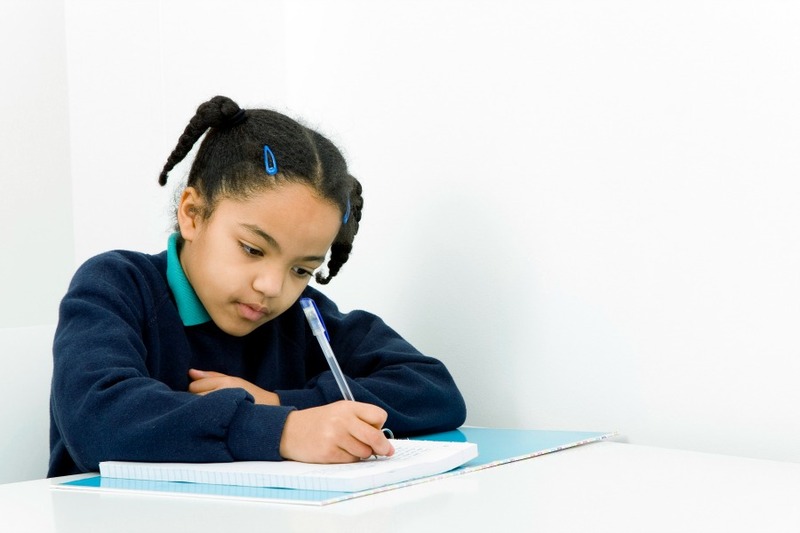 Raise their spirits, and help your child to practice creative writing. Creating their own stories will give them a boost of confidence, and develop better writing skills. Does your child have a TV show or movie that they’re obsessed with? If so, do some research and find the books that these films were adapted from. For example, if your son loves to watch “Willy Wonka and the Chocolate Factory“, then buy him the book. By doing that, he will already know what to expect, and realize how fun it is to read his favorite stories in book form. There are many benefits to getting a paid subscription to kid-friendly magazines, that your child will love. They can choose one from any subject that interests such as – science magazines, beauty magazines, wildlife magazines, or even fashion magazines. Some of our favorite magazines we’ve purchased for the kids are: National Geographic Kids, Highlights for Children, and Ranger Rick just to name a few.